The details: Space Nation Navigator is currently in a collaboration agreement with NASA. 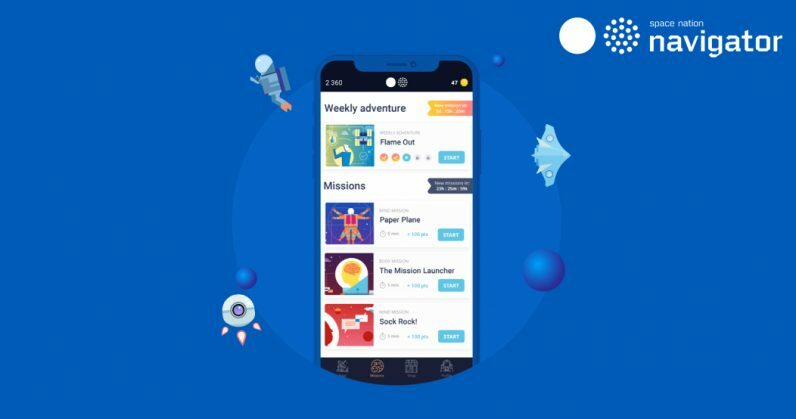 Simply put, it’s able to tap a vast database of knowledge from past missions to bring some of what it takes to be an astronaut to you, in app form. For now, it’s only available on Android devices but an iOS version is coming soon. You can grab the app, free, at the Google Play Store.